Lagos opened its doors for African celebrities from music, film, fashion, media and other fields, on the 13th of November 2017. 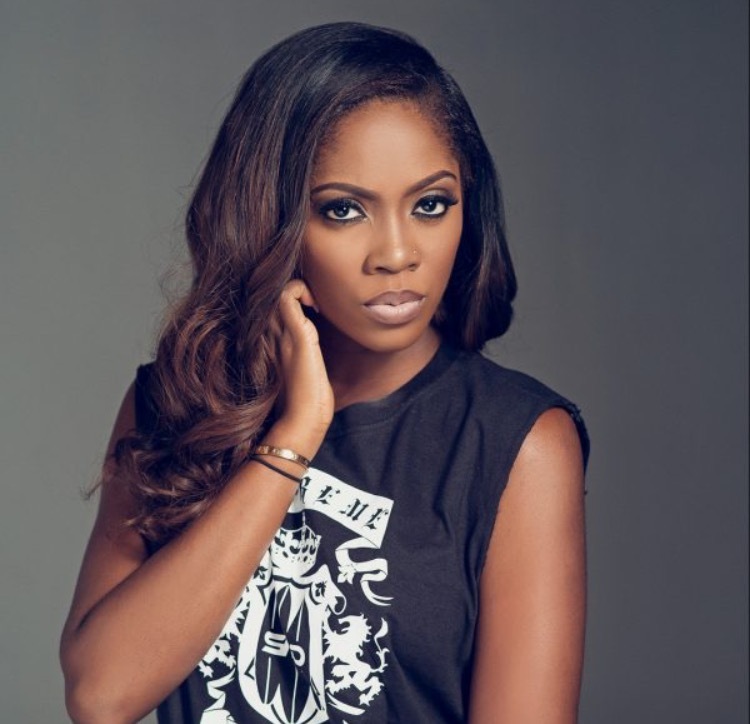 The All Africa Music Awards took place in Lagos, Nigeria. 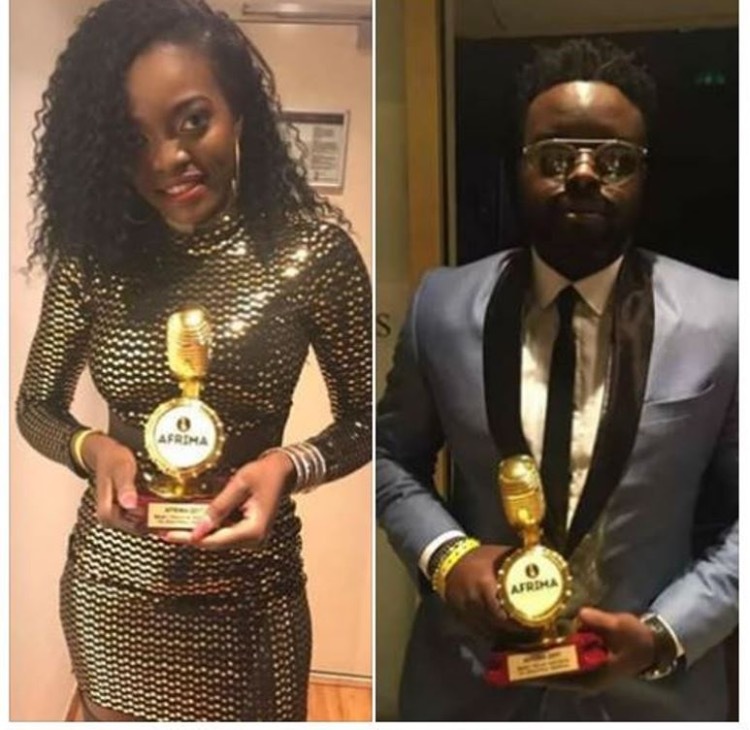 Cameroon took back home all trophies for Central Africa; Montess took the Central Africa Best Female award ; Love Witta Gun Man, while Locko took Central Africa Best Male award; Supporter ft Mr Leo. 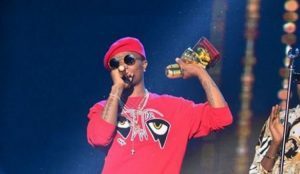 The night’s big winner was Wizkid. The Nigerian took two of the most important awards—Artist of the Year and Song of the Year—along with the Best Male West Africa award. 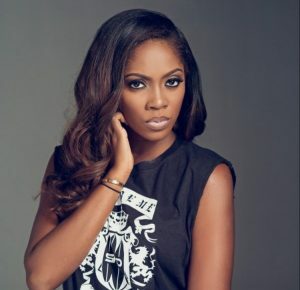 Tiwa Savage won the female equivalent of the award. 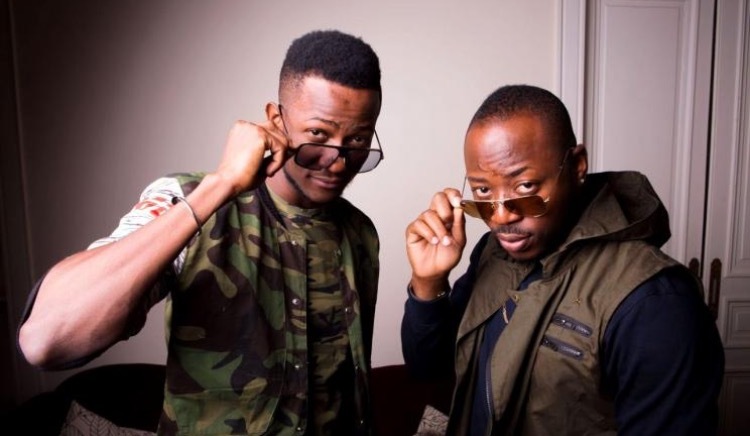 The Togolese group Toofan, who put up a high-energy performance at the Eko Hotel Convention Centre venue, took the Best Pop award, with the song Teré Teré.